Top Mac Optimization Tips (Mac OS X and mac OS Sierra) - iMobie Inc.
How to optimize Mac and improve Mac performance? If you are troubled by this problem, just read this guide and you will be able to get several top Mac optimization tips. 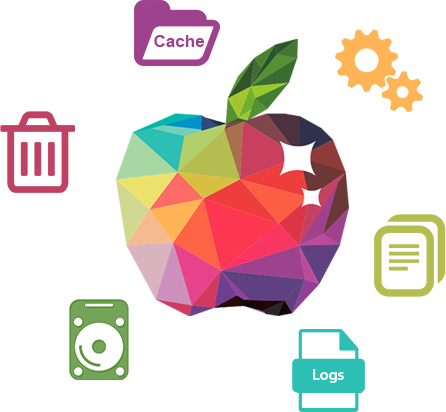 Find your Mac running slowly and wonder how to optimize it comprehensively? Check this tutorial to get 3 methods to fix this quickly. It goes without saying that Mac computers, no matter Mac OS X or macOS Sierra, would run slower and slower with daily use, for too many various junks, downloads, caches etc. on your computer taking up too much storage space. 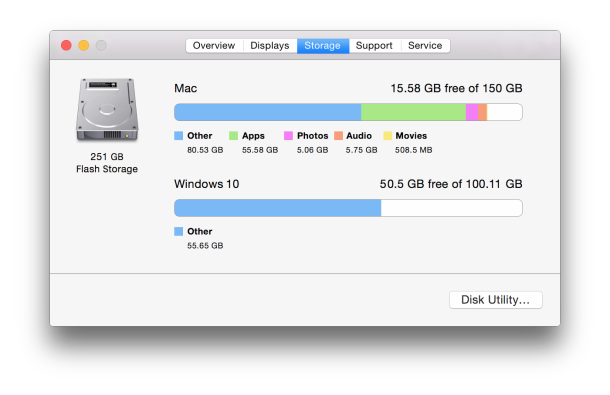 If the startup disk is nearly full, the Mac's performance will degrade considerably, then how to optimize Mac and improve Mac performance? In this post, we will provide you several top Mac optimization tips (OS X and macOS Sierra). 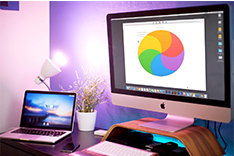 Now, we will show you the detailed steps to optimize Mac, they will work for any other modes of Mac, like MacBook Air, iMac, Mac Mini and so on. Many Mac users view their desktop a handy place to save files on Mac. Unfortunately, the Desktop can become cluttered and disorganized when it's used as the default spot to keep all of your temporary files, documents, and projects. 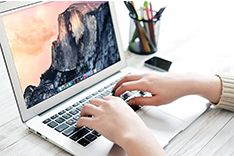 Moreover, many people are likely to pin too much programs' icons on the desktop that they don't really used, which can lead to slower start-up speed when you boost up your Mac because it needs to find where the logos are located. Move the files into the built-in folder system on the Mac. Create new sub-folders to save your documents, movies, and pictures. Get your screenshots to save somewhere other than the Desktop. You can also speed up and optimize your Mac by disabling unneeded start-up programs. As you might notice, whenever you turn on your Mac computer, you always have to wait for programs to load for many purposes. Step 1. 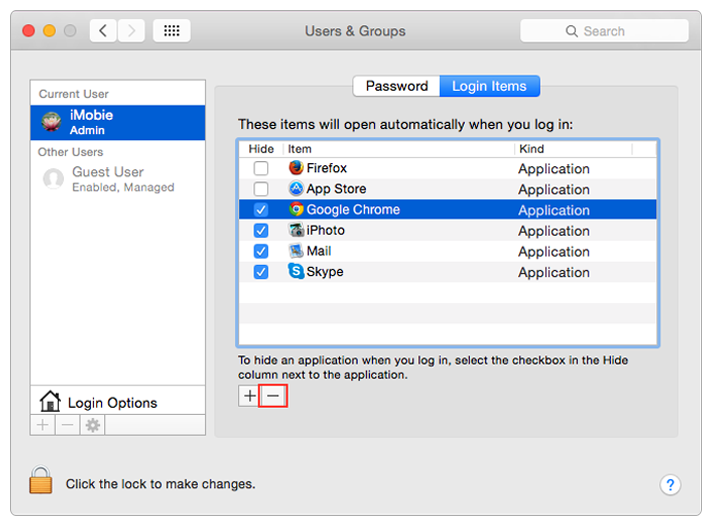 Go to System Preferences, click on Users & Groups. Step 2. Select Current User, and click login items. Step 3. Select the items you want to disable, and click the "-" button on the bottom left. The biggest reasons why MacBook get sluggish are the caches, cookies generated through everyday usage. 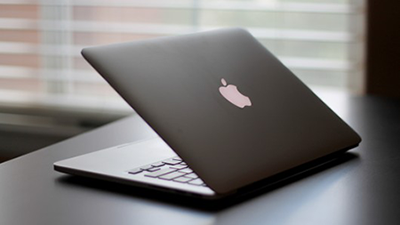 To optimize Mac, experts recommend you to do a regular cleaning job for your Mac. 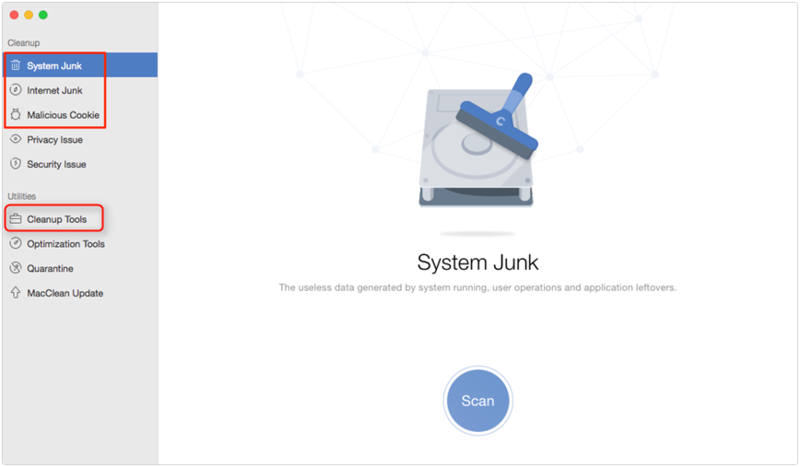 MacClean is a Mac optimization tool made to clear out caches, cookies and junk files including cookies generated through web browsing, app leftover, development and system junk files and so on. 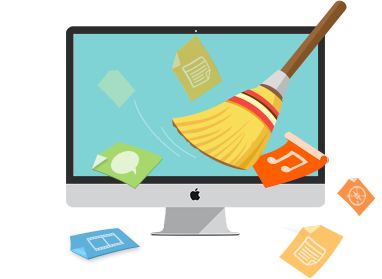 Besides that, MacClean also contains Cleanup tools to help you scan and remove unwanted old and large files, language files and apps. 1. Reset the system management controller. Turn off your Mac > Plug in your Mac power cord into the wall socket > Hold down the Left Shift + Option + Control + Power Button for about 10 seconds. 2. Reset PRAM. Turn off your Mac > Press the power button and Command + Option + P + R in combination together, and the initial startup screen shows up > Press and hold the keys until the Mac restarts > Release the keys when the Mac starts up (you may hear it twice which means that the PRAM has been reset). 3. Restart Mac Regularly. If you are one of people who don't have the habit to restart Mac regularly, restart Mac now! 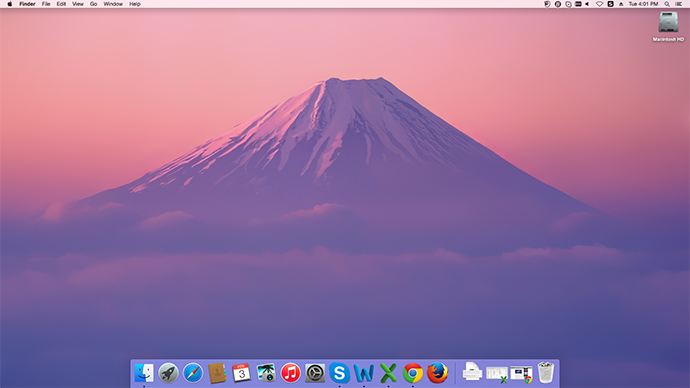 Restarting Mac is helpful to clear out cache and re-initialized hardware. 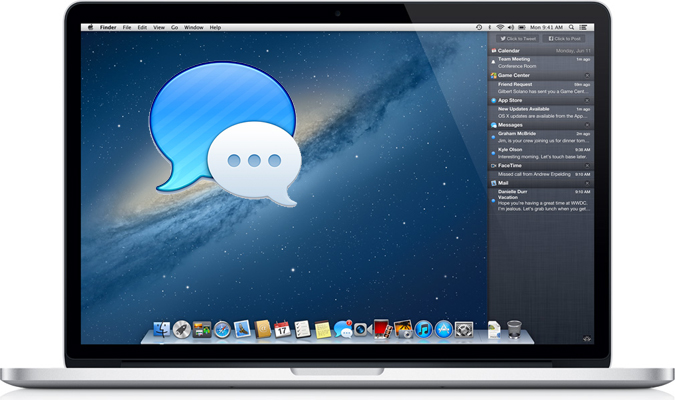 The above mentioned tips can optimize your Mac to some extent, and it is quite suggested to delete the junk files on your Mac for it can make a clumsy Mac run like new, and MacClean is the best and free way to go. Meanwhile, don't forget to share this guide with your friends.